*That's the headline of a story that appeared on Slashdot. 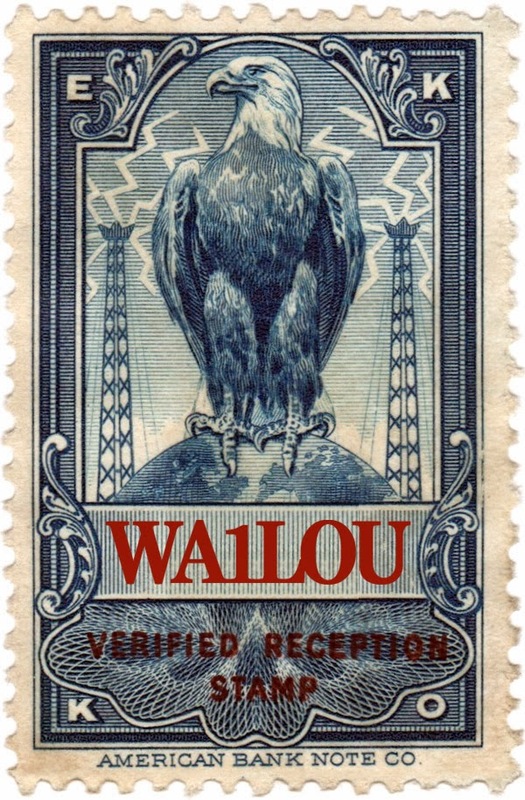 Back when shortwave listening was my only radio hobby, I read all about the mysterious number stations in the radio hobby press and I even managed to find a few while tuning the low bands with my Hallicrafters S100 receiver. What fun I had in those good old days! Glad to hear U after long time. Your BLOG looks nice.